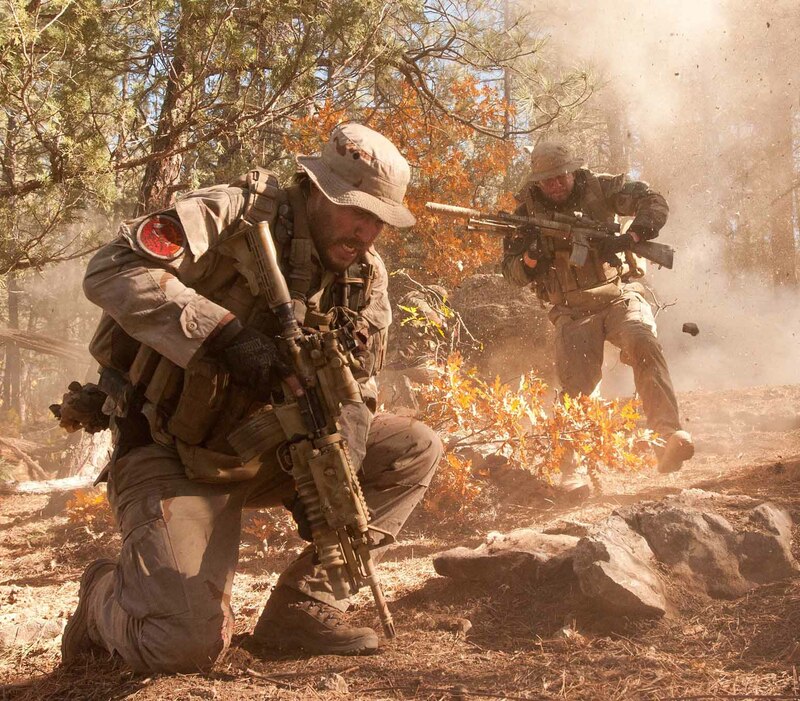 Jivewithdeepti.com and Italia Film Middle East are giving 5 lucky winners a chance to win 2 invites to the premiere of the action movie: ‘Lone Survivor’, starring Mark Wahlberg. The premiere will be held at Grand Cineplex (near Grand Hyatt Hotel) on Tuesday January 28th at 9:00pm. Based on The New York Times bestselling true story of heroism, courage and survival, Lone Survivor tells the incredible tale of four Navy SEALs on a covert mission to neutralize high-level Al-Qaeda operative who are ambushed by the enemy in the mountains of Afghanistan. 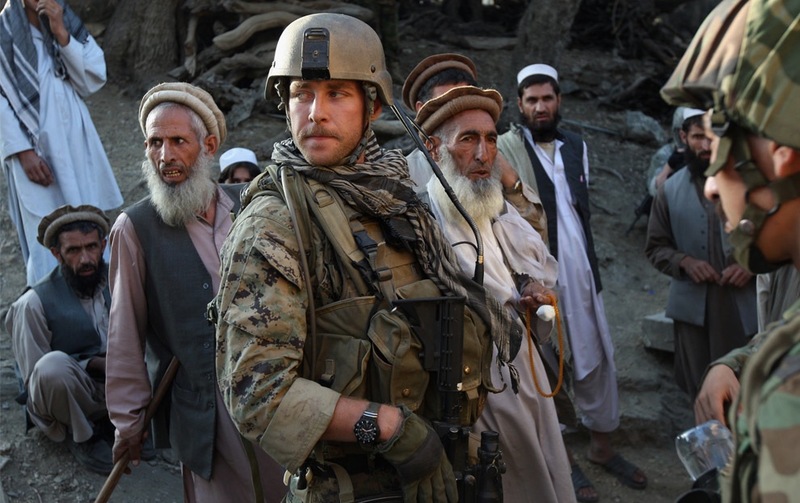 Faced with an impossible moral decision, the small band is isolated from help and surrounded by a much larger force of Taliban ready for war. As they confront unthinkable odds together, the four men find reserves of strength and resilience as they stay in the fight to the finish. Mark Wahlberg leads the cast as Marcus Luttrell, the author of the first-person memoir “Lone Survivor,” whose book has become a motivational resource for its lessons on how the power of the human spirit is tested when we are pushed beyond our mental and physical limits. 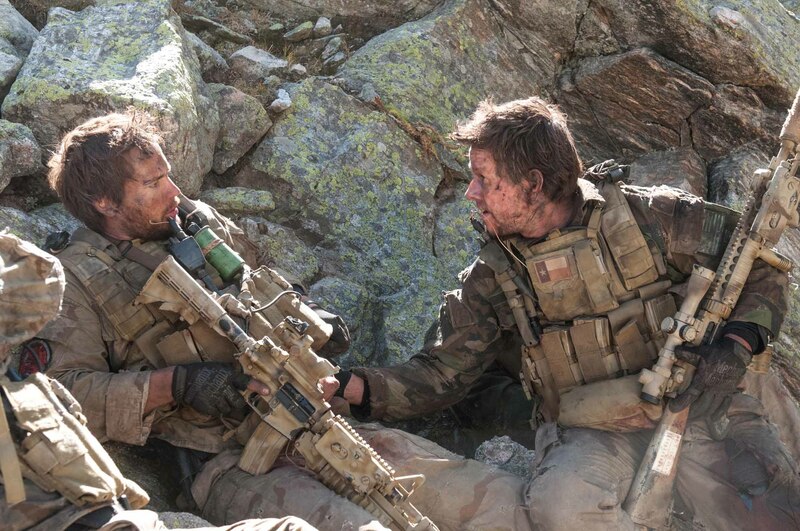 Starring alongside Wahlberg as the other members of the SEAL team are Taylor Kitsch, Emile Hirsch and Ben Foster. 2). Like the page https://www.facebook.com/JiveWithDeepti., share the post, answer the below question. 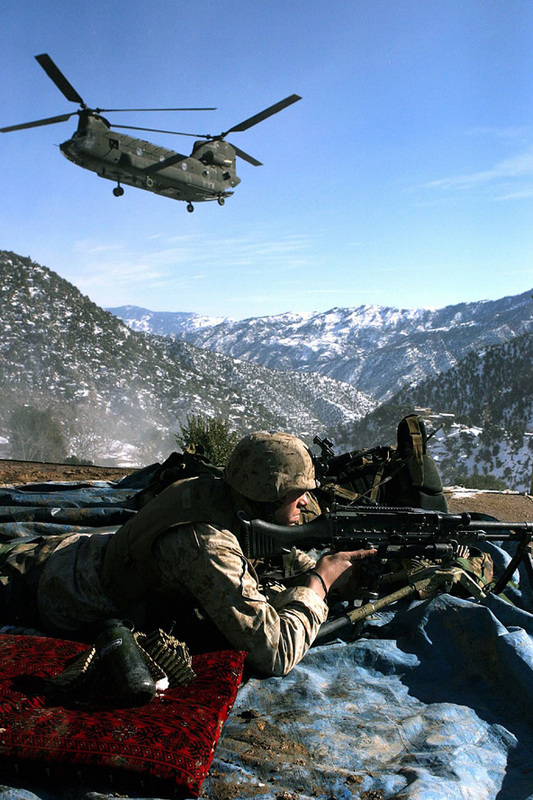 Question: The film ‘Lone Survivor’ is based on which book?